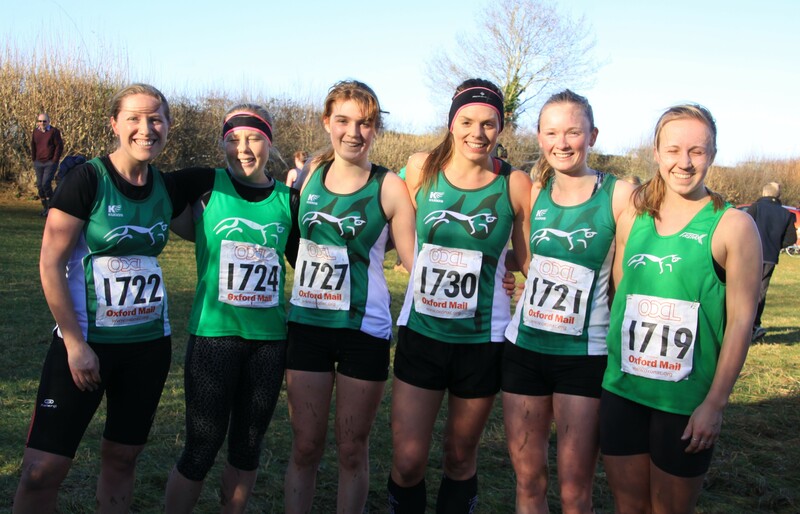 A great season results in promotion for both our senior XC teams. 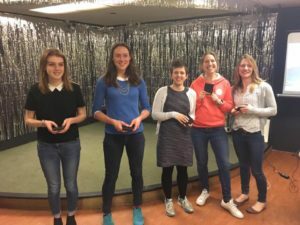 Huge kudos to the ladies team, who started the season in Division 3. Through a consistently strong turn-out, a fabulous team atmosphere and great performances, they achieved an impressive 2nd place out of 38 Oxfordshire teams. Having dominated Division 3 over the 17/18 season, they’ve been promoted to compete in Division 2 in the up-coming season. The men’s team fought a closer battle, and came 3rd in Division 2, gaining promotion to Division 1 for the 2018/19 season.